We offer affordable Manila to Tarlac long haul delivery service through our mobile and web application. Whether you are looking for cheap moving trucks to deliver bulky items like building construction materials and hardware retail products or a moving van rental to transport your packaged goods and franchise supplies, Transportify can assist you with all types of delivery needs. We can also provide transport services for lipat bahay and office moving. See table above for a transparent provincial delivery service pricing from Manila to Tarlac. In addition to that, you can also book long haul delivery service from Manila to other key cities in Luzon. The price includes all of the fees for the driver, vehicle use, fuel, parking, and tolls. Also, our professional customer service is open 24/7 to answer all your concerns anytime. Chat with us now! Manila to Tarlac long haul delivery service with cheap moving trucks and moving van rental is the best choice for business owners in Mega Manila and Tarlac. Save up to 30% when you book your provincial delivery service with Transportify. 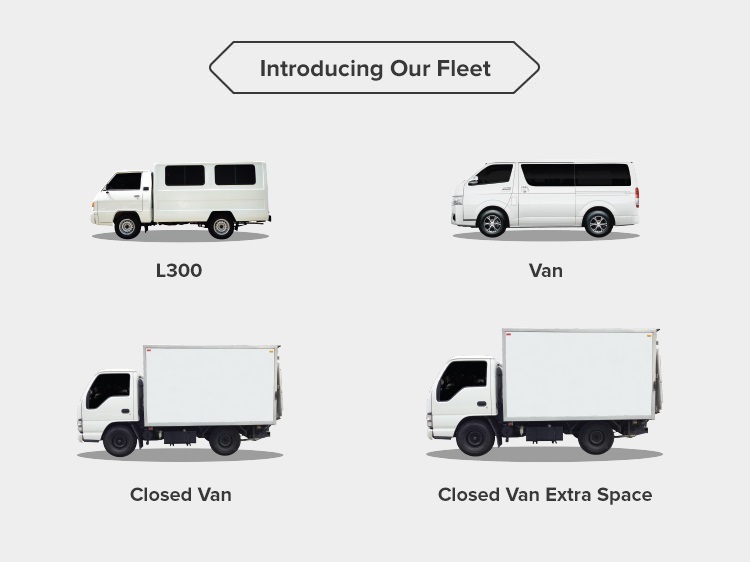 Our cheap moving trucks and L300s are fixed price and guaranteed no hidden costs. With the presence of Transportify as a logistics service provider, now anyone can access quality but cheap provincial delivery service anytime.